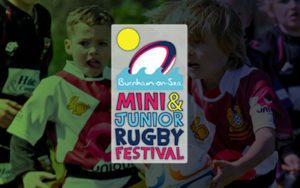 Burnham-on-Sea plays host to this fantastic minis and junior rugby festival in the glorious setting of Somerset, England. 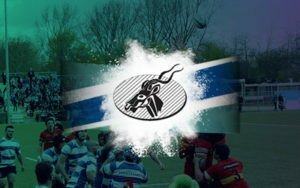 With two days of rugby action your team will enjoy this tournament immensely. 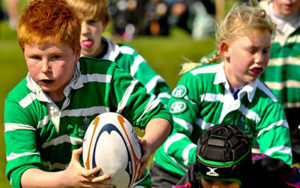 An extremely inclusive rugby festival with mixed boys & girls teams for U7 to U11. There are also competitions for U12, U13 & U14 boys and also U13 girls. 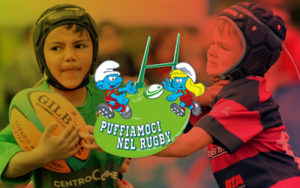 UK Mini & Junior Rugby Festival. 4th & 5th May 2019. The accommodation is based on self catering apartments in the Pontins resort in Somerset. 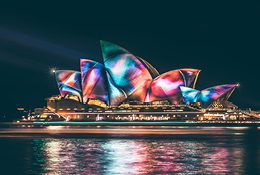 You will be transferred by coach from the resort to the festival each day. Pontins resort has great evening entertainment on site and play areas to suit all ages. 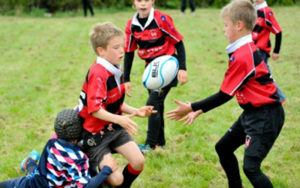 This UK rugby festival is hosted by Burnham-on-Sea rugby club. With each age grade having a dedicated pitch/pitches, there is very little fixture congestion or delays between games.